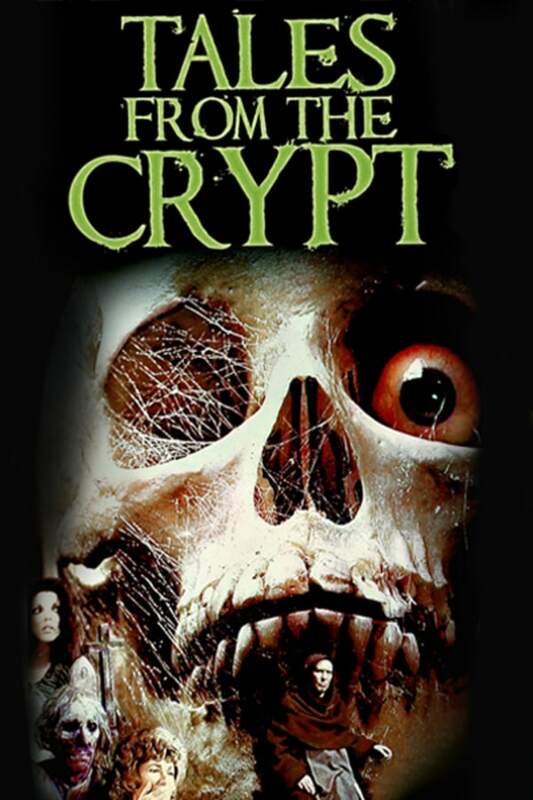 In this essential Amicus anthology based on the classic horror comics of the 1950s, five travelers have become lost and find themselves in the company of the Crypt Keeper (Sir Ralph Richardson). None of them can seem to remember how they got there. Featuring classic horror anthology segments like "And All Through the House", "Blind Alleys" and "Poetic Justice". Three tales of terror based on stories originally published in the famous "Tales from the Crypt" comic books of the 1950's. Not too bad for an older movie. The story line was pretty interesting.